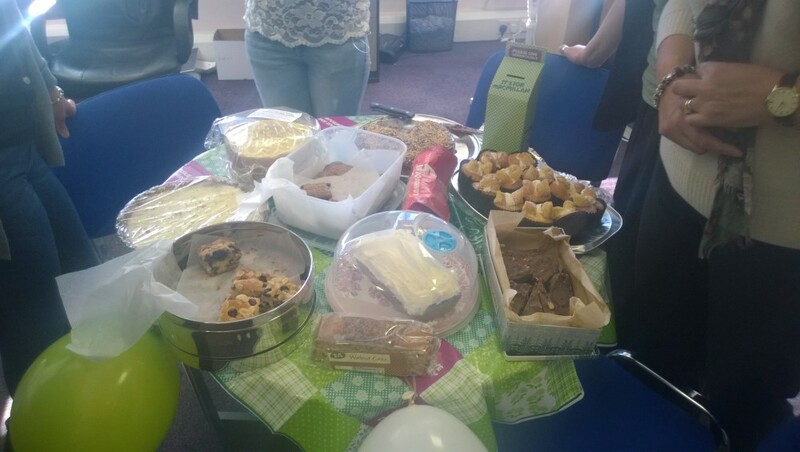 A team training day has coincided with the MacmIlllan Coffee Morning so everyone has been busy baking cakes for this most worthy of causes. Some of them look remarkably like shop bought cakes and we are still wondering who the member of staff called Mr Kipling is, and we are certainly questioning his claim to make exceedingly good cakes. As suffering for a noble cause goes, eating cakes in the office isn’t too painful but we expect that the company gym is going to take a hammering next week. Our Macmillan afternoon selection. We'll be trading the coffee for wine and somerset cider!! !